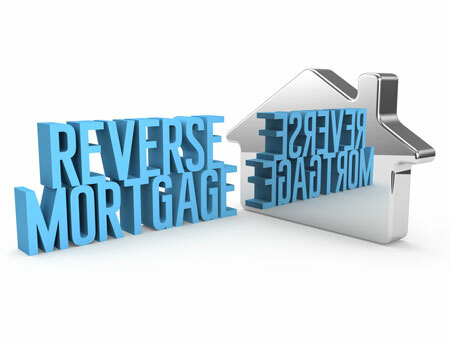 Details Of Reverse Mortgage Lending In Coconut Creek Florida. The management and owners of the entire Reverse mortgage lending in Coconut Creek Florida holds extensive experience in this loan, proprietary loan and jumbo programs too. They are the one who always look out for all new products for offering all borrowers the high value of homes in higher income of priced markets that this HECM HUD might not serve easily. The proprietary programs and jumbo typically offers all the low principal limit as they are related to the values, so not every borrower is better served with jumbo programs. Only seasoned originator can inform readily the borrowers as program can suit best their needs as well as merits and demerits of all so that borrower can make informed decision. Well, it is also no longer uncommon in any of the country for market for being solid as HUD HECM market and within short distances for the niche market of jumbo for getting located where there are needs for jumbo programs. Therefore, all homeowners who are of 62 years of age and more, have seen that reverse mortgage can be solid tool for finance and now seek reverse mortgage for augmenting retirement plans and not much as mortgage of the last resort. All the things from elimination of existing payments of mortgage to credit line which grows for making the reverse mortgage borrower understand well about it. You can find the direct lenders of Reverse mortgage lending in Coconut Creek Florida which are approved by the FHA. They have low staff turnovers and they are also experts. They don’t work with any of the brokers, they allow all for passing savings to all. They also don’t hire any of the spokesperson as they don’t believe in paying the expensive marketing budget with any of the high loan cost. They charge very low which everyone can check out online from their customer ratings. They also never forget that these loans are all about you as well as your needs and they put forward the lower cost and the superior services. Taking best help from these experts can help you in saving both money and time. Get quick service from these experts now. Coconut Creek Finance provides both traditional and reverse mortgage lending. Located in Coconut Creek, we also serve greater Florida. Coconut Creek Finance | (954) 388-9141 | 6601 Lyons Road, Suite B-20 Coconut Creek, FL 33073 | FHA, VA, Construction, Traditional/Reverse Mortgage Loans.